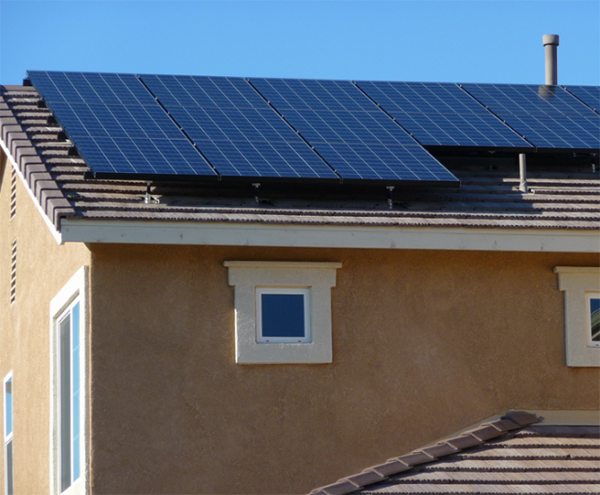 For many California homeowners, installing a residential solar-power system is little more than an attractive dream: Sure, it would be great to sell power back to PG&E, and the environmental benefit is obvious, but solar installations are simply too expensive to be practical. The dream of a rooftop solar installation is quickly becoming a reality in California, with prices falling to that of a moderately priced new car and lenders increasingly willing to offer financing. Prices for solar systems have dropped more than 25 percent over the past two years, according to a report from the Solar Energy Industries Association. Reuters reported that a typical home installation today costs $20,000 to $30,000, putting solar power within reach of more homeowners than ever before. Many banks and specialty lenders now offer financing tailored for solar systems, which is bringing major changes to the market in California. Currently, most residential solar panels in the state are leased from third-party providers, but lower prices and new financing options are helping more homeowners to buy the systems outright and take advantage of tax credits that can be worth 30 percent of their value. The Reuters report quoted Jim Petersen of Fremont, Calif., owner of one of the nation’s largest solar installation companies, as saying that the move away from leased solar systems to self-owned panels is a logical progression. Pacific Union reported earlier this year that no other state comes close to California in the number of solar installations. With a cluster of solar-power companies and a growing customer base — aided by generous amounts of sunshine — California will continue to lead the nation in adopting solar power.